Purchase online in India 1452G1D-2USB-5 Wireless Barcode Scanner at low cost from DNA Technology, Nashik. 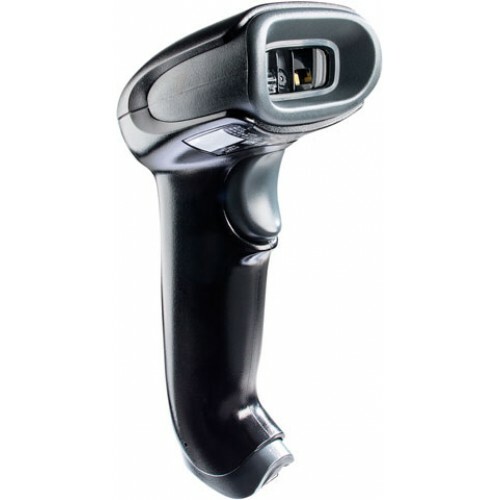 The Voyager 1452g Barcode Scanner allows enterprises to embrace area-imaging at their own pace, and in the most cost-effective manner. 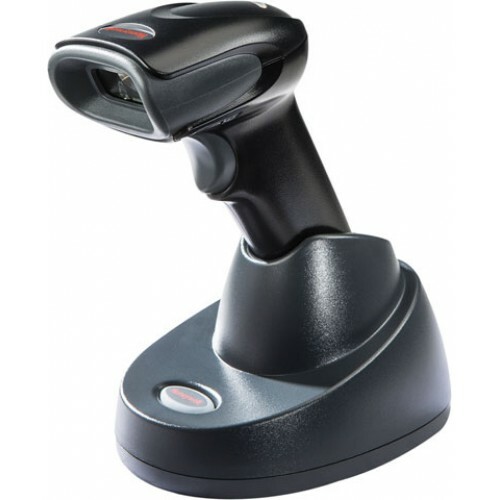 Built on the platform of Honeywell's world-renowned Voyager series of handheld scanners, the Voyager 1452g delivers omni-directional reading of linear barcodes, plus the ability to affordably upgrade the device to enable PDF417 and 2D barcode scanning-either at the time of purchase, or as data capture needs evolve. Incorporating a Bluetooth Class 2 radio, the Honeywell Voyager 1452g has a wireless range of up to 10 meters (33 feet) from the base. Go Beyond 1D Codes: Unlike traditional laser scanners, the 1D version of Voyager 1452g can read bar codes omni-directionally, making it ideal for presentation scanning. 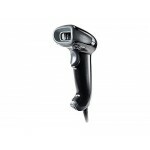 1450G2D QR Code & Barcode Area imaginery ScannerHoneywell Voyager 1450G is upgradeable area-imag..